OKLAHOMA CITY (AP) – The Oklahoma Department of Corrections is being sued for not doing enough to prevent a murder convict from hanging herself in her cell in 2016. 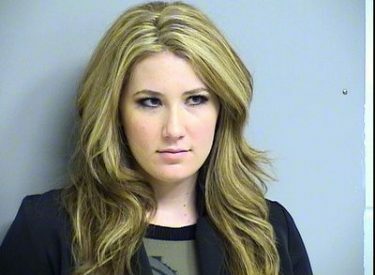 Amber Hilberling’s estate filed the lawsuit in Oklahoma County District Court in July. It says the department didn’t take “any reasonable steps to prevent or address the conditions” that led to Hilberling’s suicide at the Mabel Bassett Correctional Center in McLoud. Hilberling said she was acting in self-defense when she shoved her husband and he fell through a window of their Tulsa apartment in 2011. She was sentenced to 25 years. The Tulsa World reports that the lawsuit alleges inadequate supervision, medical care and segregation procedures. The estate is seeking more than $75,000. A Corrections spokesman says the agency doesn’t comment on pending litigation.